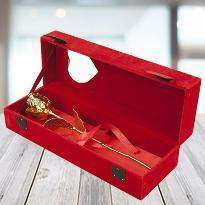 Sending flowers on special occasion have always been the first choice as a gifting option. Give it a new dimension with something exquisite and beautiful through us. 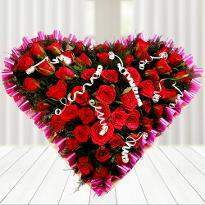 With Winni, you can now order and send flowers to Anantapur online to your dear ones from our exotic varieties. 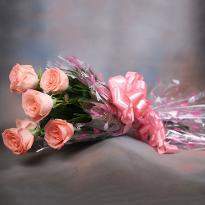 Each flower speaks what your heart wants to say, and we know it better than anyone else. 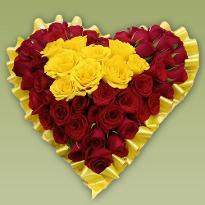 Our high-end services and quality products make us the best online florist in Anantapur. With our efficient services, we assist our customers to send their heartwarming wishes to their dear ones through a gorgeous bouquet. Choose from hundreds of bunches and baskets of Roses, Carnations, Lilies, Gerberas, Orchids and other exotic flowers appropriate for all occasions. It's her birthday tomorrow, and you are yet to pick a gift for her? 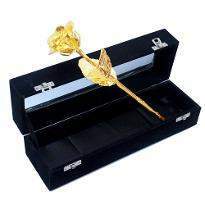 Don't miss the opportune moment to mark a special place in her life. 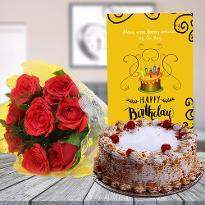 Send flowers to Anantapur online through Winni, India's largest online cake, flower and gift portal. With over 500 different flower arrangements which come in beautiful cellophane paper, ribbons and sparklers. Each flower arrangement is handmade, and no artificial fragrance is used. 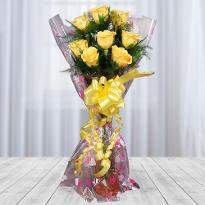 Fresh bloom delivered first thing on a special day will surely land you straight into her heart. 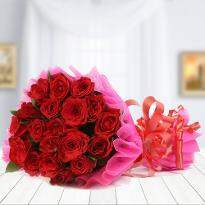 Something arriving on time is bound to make us happy — experience the express online flowers delivery in Anantapur. 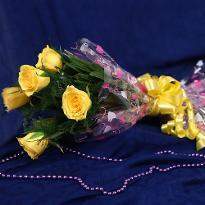 Whether you are planning to send flowers to Anantapur online or any other city, it all takes is a 3 step process. Pick a flowers bundle, order it by choosing payments options and then check out mentioning the date and time of delivery. 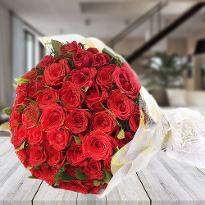 No matter where you are, all it takes is less than 10 seconds to order flowers online in Anantapur. A team of top florists handles every flower you see online in the gallery. Be it florists in Anantapur or any other place, each basket is designed using traditional methods. Your basket and bouquet options include shapes like heart, diamond, round. 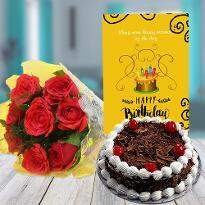 With the fast and accurate online flowers delivery in Anantapur, your surprise will reach the desired address as per the time you have chosen. Smiles guaranteed. 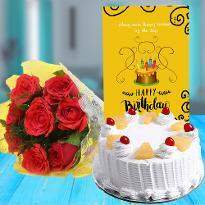 Flowers are sent to friends and family to wish them on special days like birthday and anniversary or when we want to bring a smile to someone's face and make the person feel special. 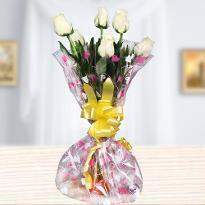 Our bouquets convey your messages and feelings best. 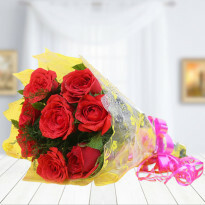 And our expert delivery staffs ensure that your messages are delivered on time with fresh flower bouquets at the doorsteps. So, even if you are unable to be present in the celebration, your greetings can always reach your loved ones. Our user-friendly website and secured payment gateways give you hassle-free user experience. 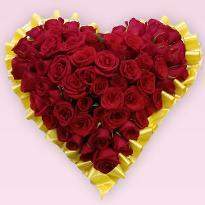 You can order flowers online in Anantapur anytime and make your loved ones happy. For any queries, our customer care support is there to help you out. 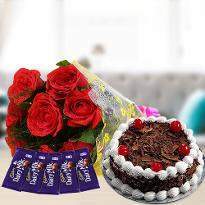 We also offer same day flowers delivery in Anantapur at the best competitive prices. 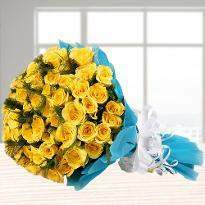 Winni offers premium quality flowers delivered at your doorstep. 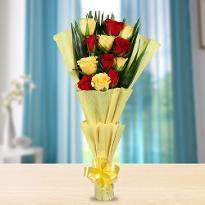 Our home delivery services make it easier than ever for you to send flowers online in Anantapur. Winni offers one of the best and top quality flowers because our attention is towards excellence and freshness of flowers. 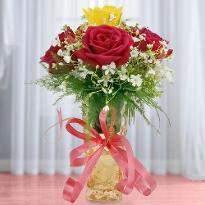 Daily discounts are available on our collection of flowers meant for all occasions and events. 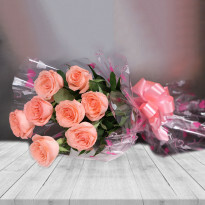 Buy and send flowers to Anantapur online with Winni. So, get your hopes up because if you are placing your order with us then you are surely going to have a great shopping experience. 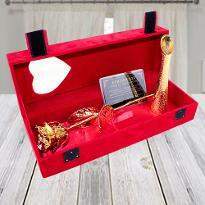 Isn't this lovely way to create some lovely memories?